Sorry, either you have not logged into your course yet, entered an invalid username/password ,or you may not have activated your account yet. 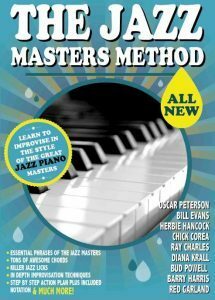 Not an owner of the “Jazz Masters Method” yet? You can get learn more and get instant access to it right here. Not an owner of the “Christmas Jazz Piano Super System” yet? You can get learn more and get instant access to it right here. 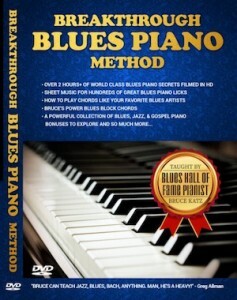 Not an owner of the “Breakthrough Blues Method” yet? You can get learn more and get instant access to it right here. 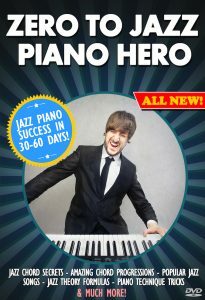 Not an owner of the “Zero To Jazz Piano Hero Program” yet? You can get learn more and get instant access to it right here. 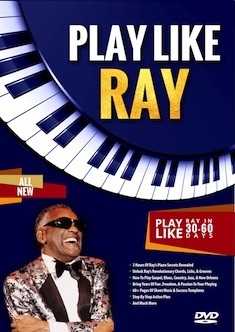 Not an owner of the “Jazz Improvisation Super System” yet? You can get learn more and get instant access to it right here.